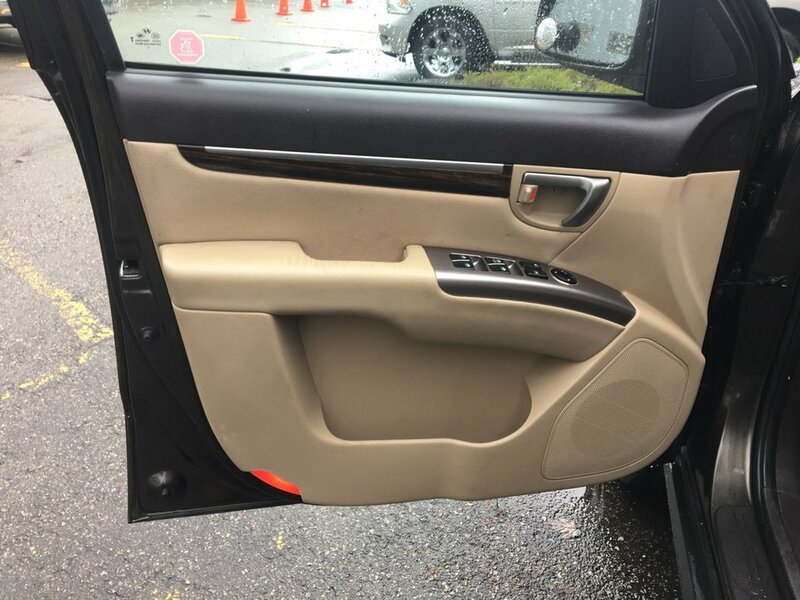 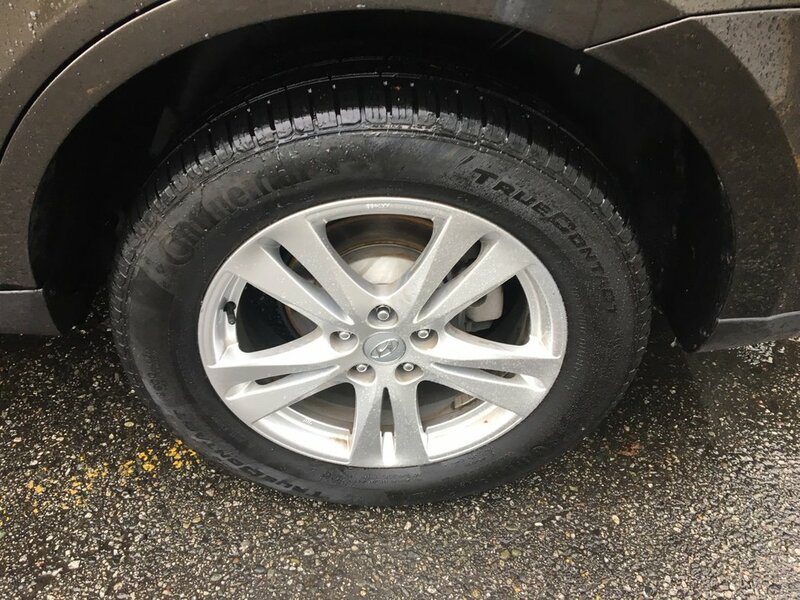 **VEHICLE WAS ORIGINALLY PRICED AT $14,250. 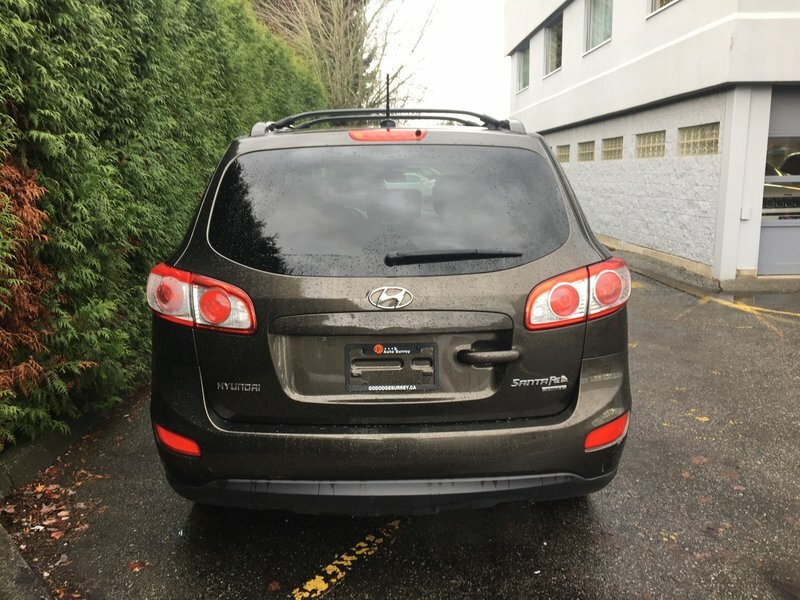 SAVE THOUSANDS TODAY! 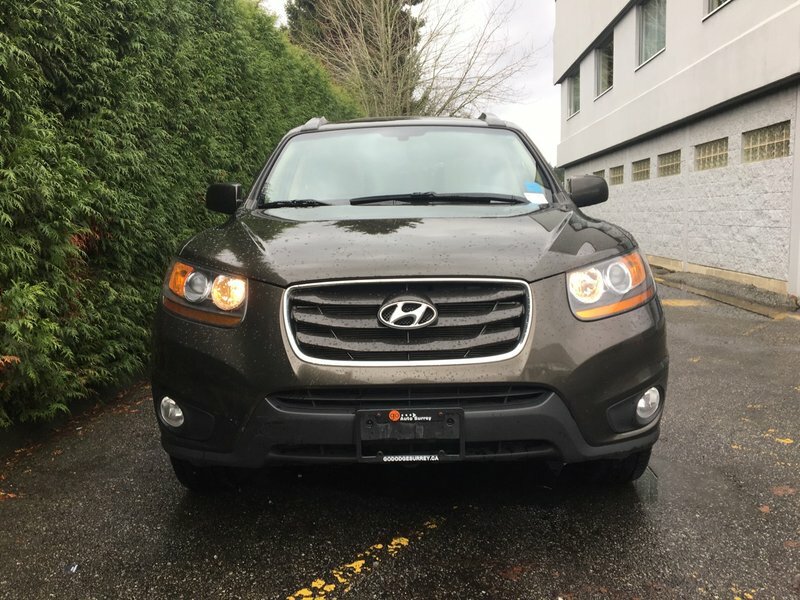 Our well maintained 2011 Hyundai Santa Fe GLS All-Wheel Drive features comfortable cloth heated front seats, power sunroof, Bluetooth, air conditioning, cruise control, a leather wrapped steering wheel, a six-speaker sound system with a CD player, an auxiliary audio jack, an iPod/USB audio interface and satellite radio, exterior temperature display, rear 60/40 split folding seat, power accessories, fog lamps, rear tinted windows, 18-inch alloy wheels and a spacious interior and cargo area. 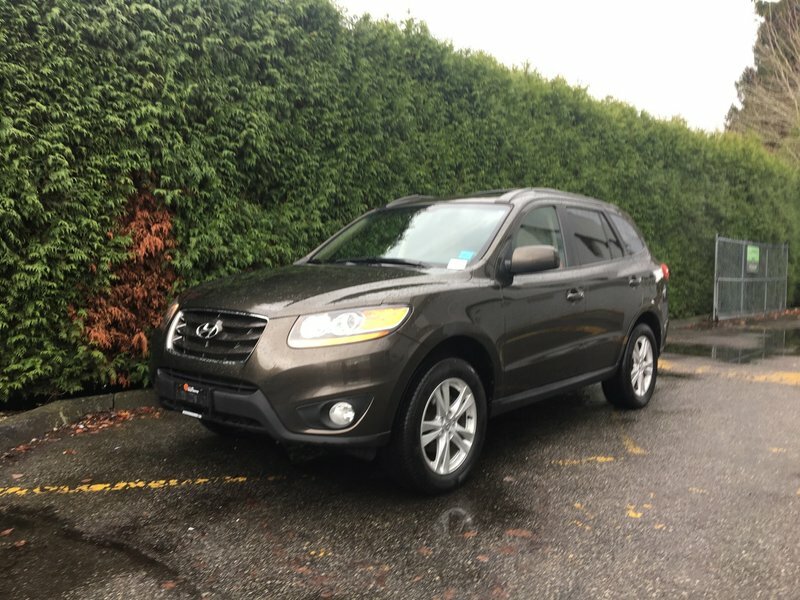 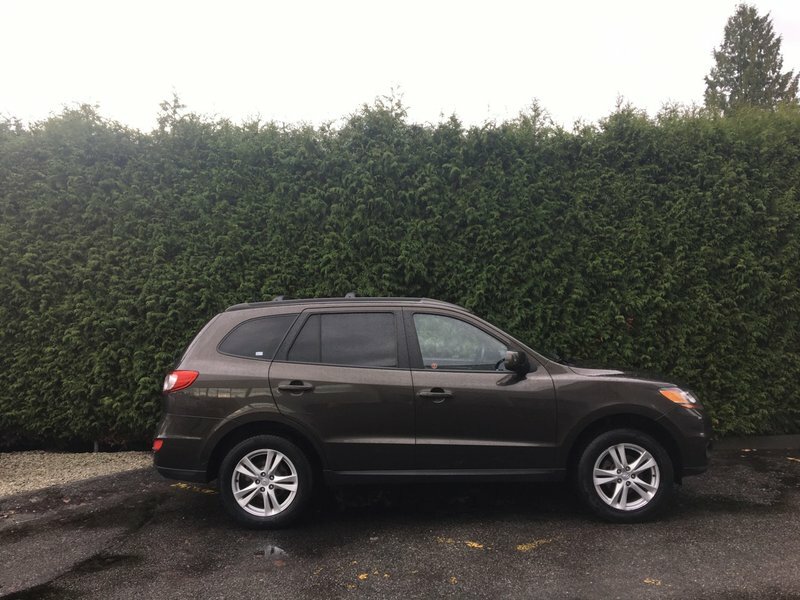 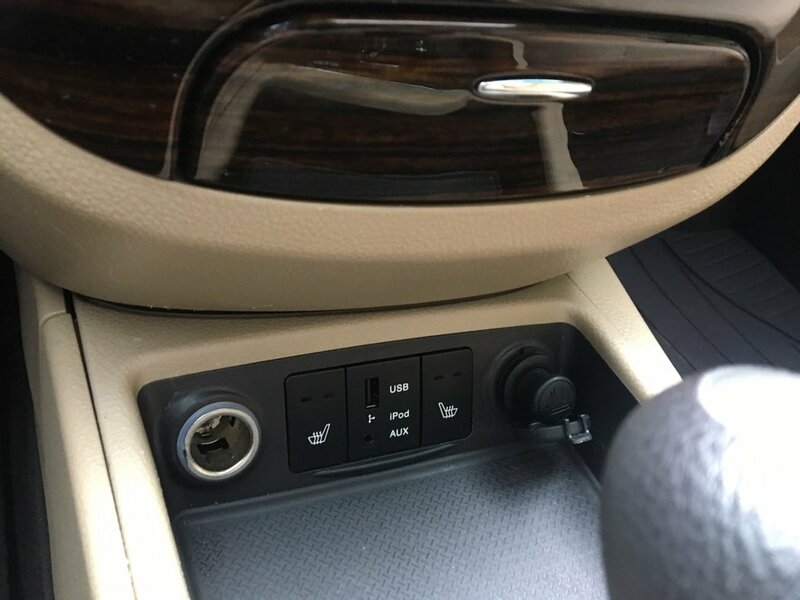 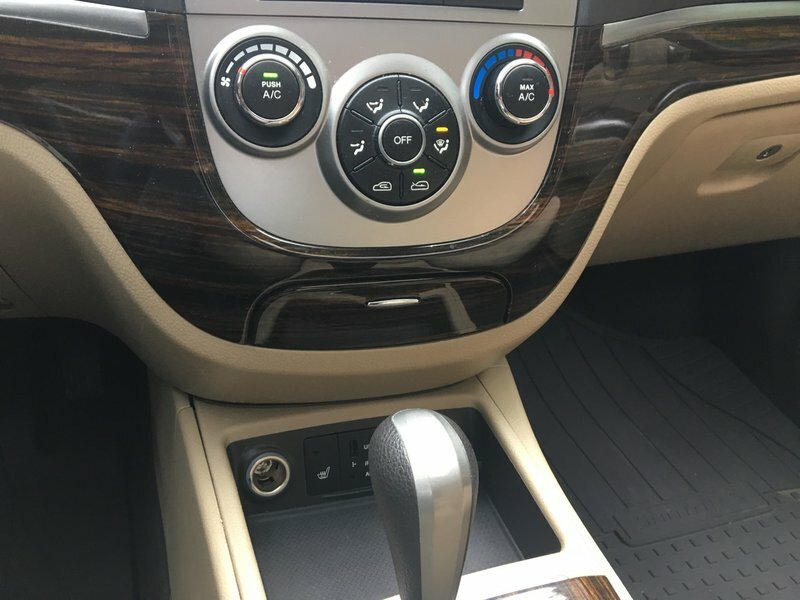 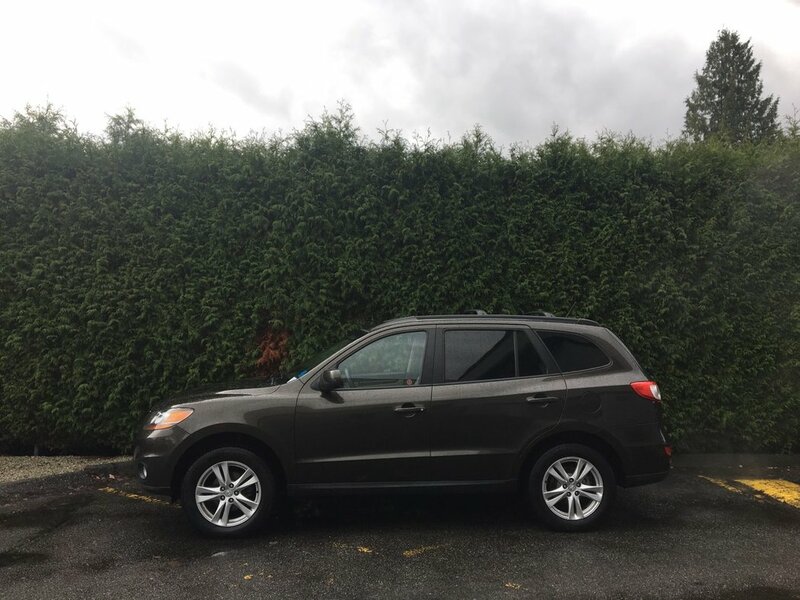 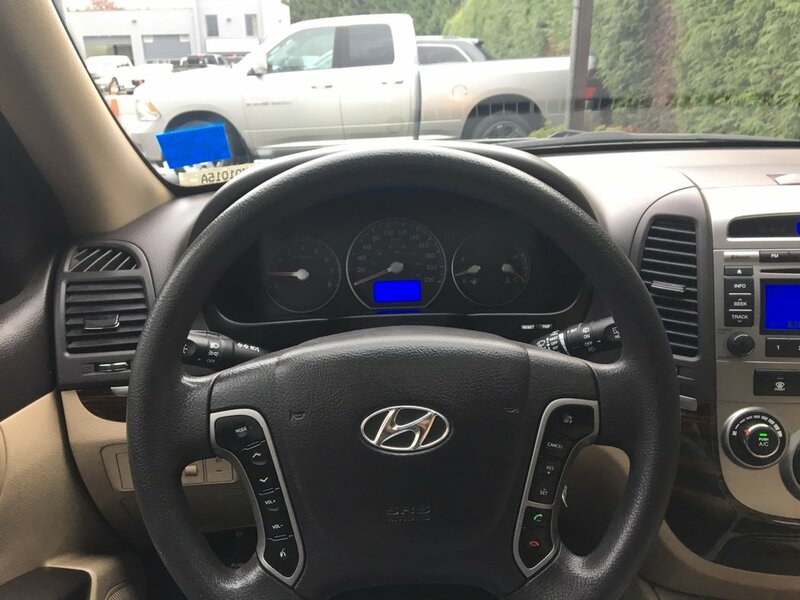 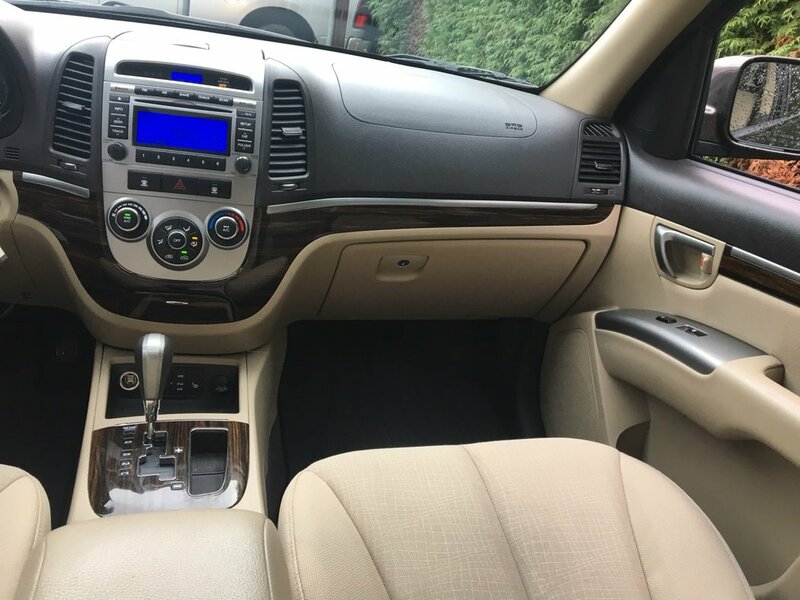 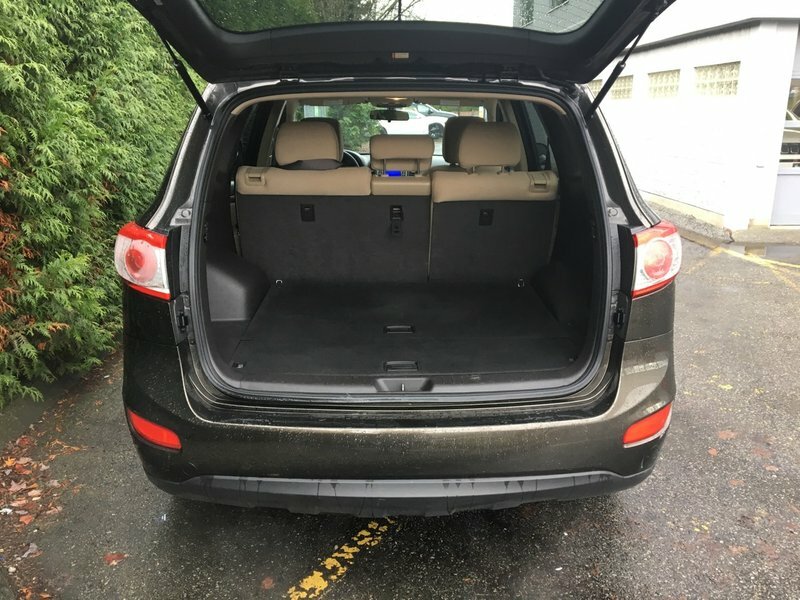 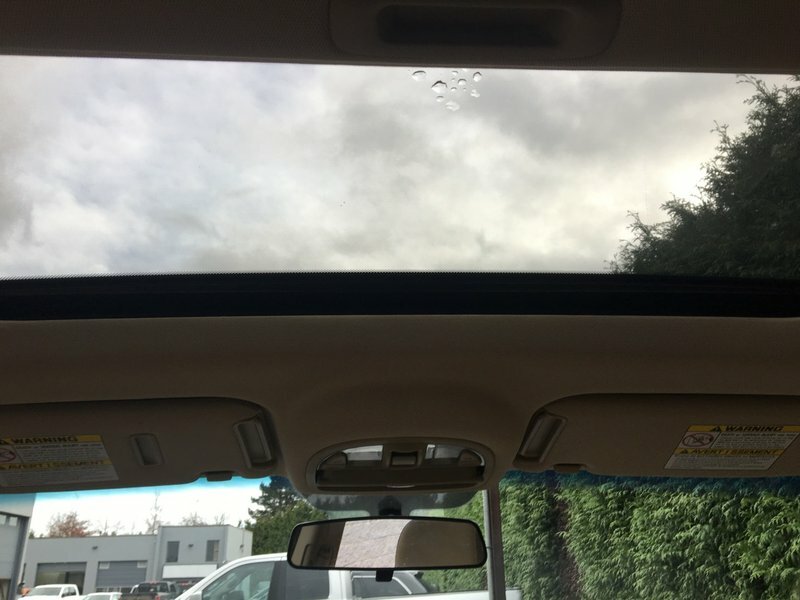 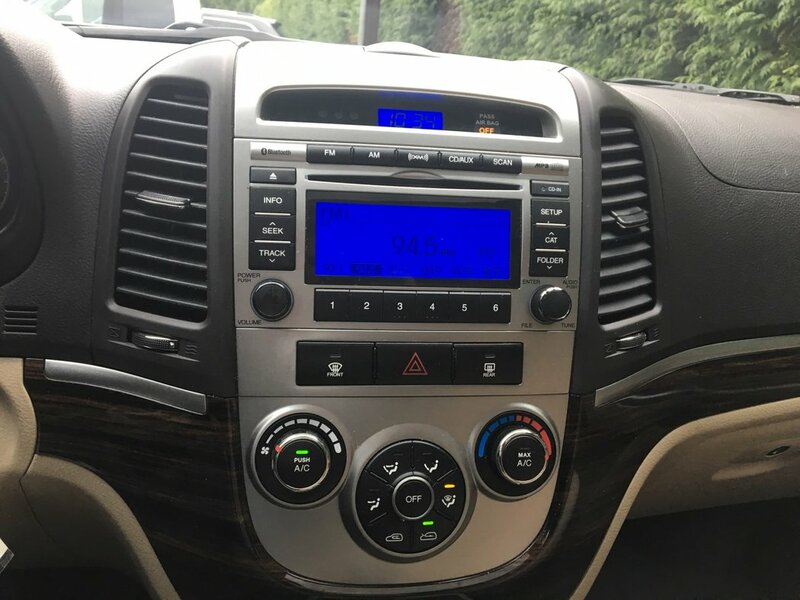 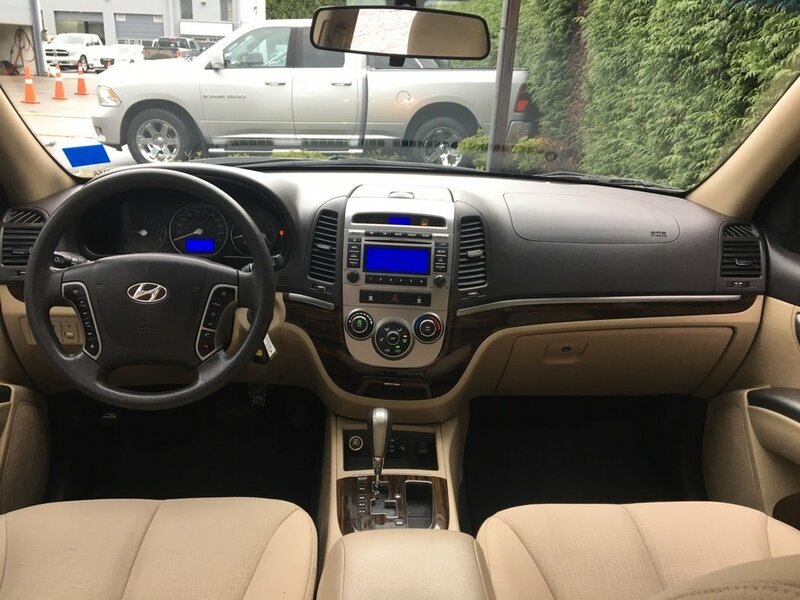 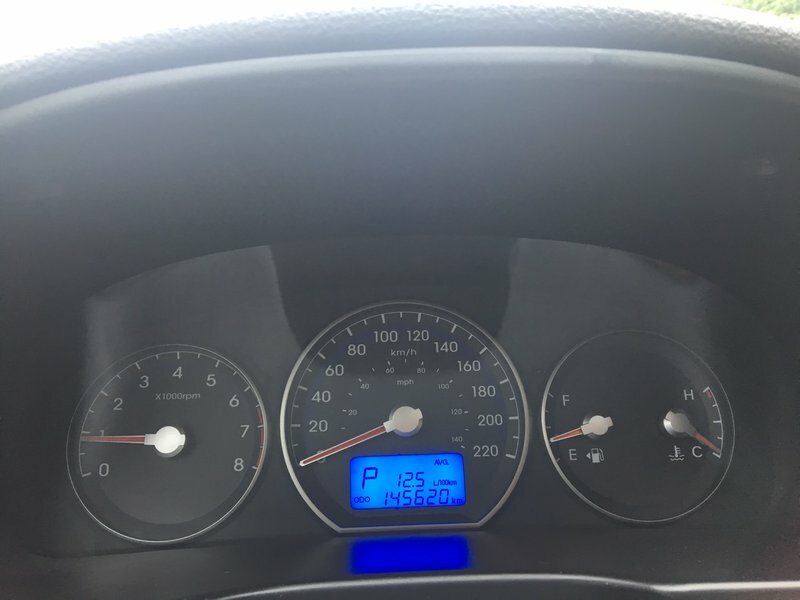 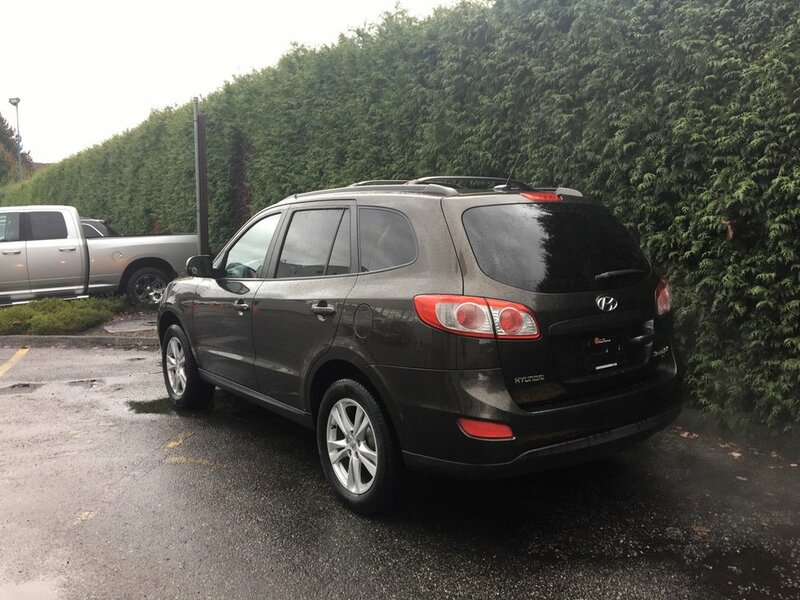 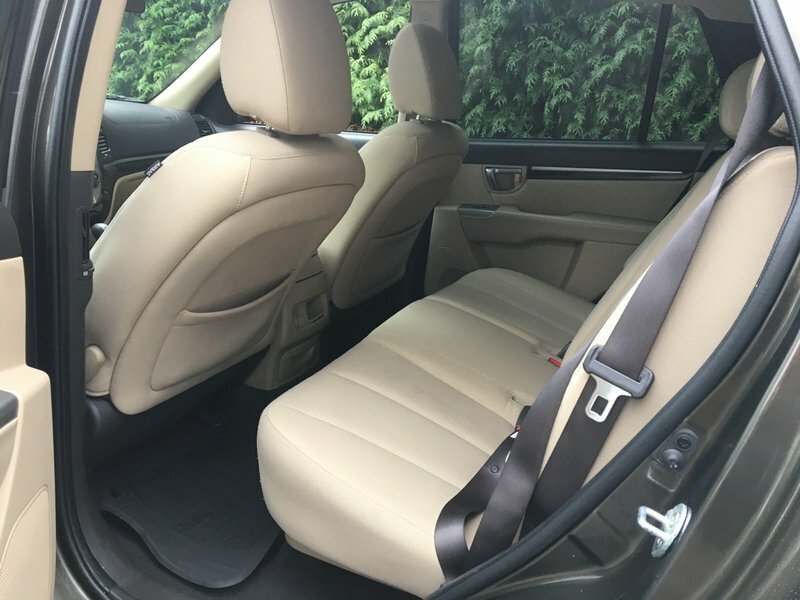 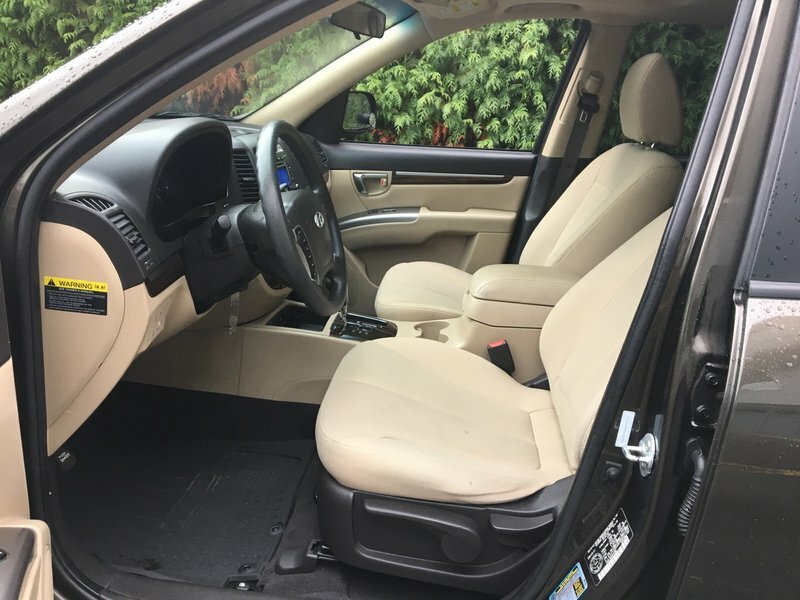 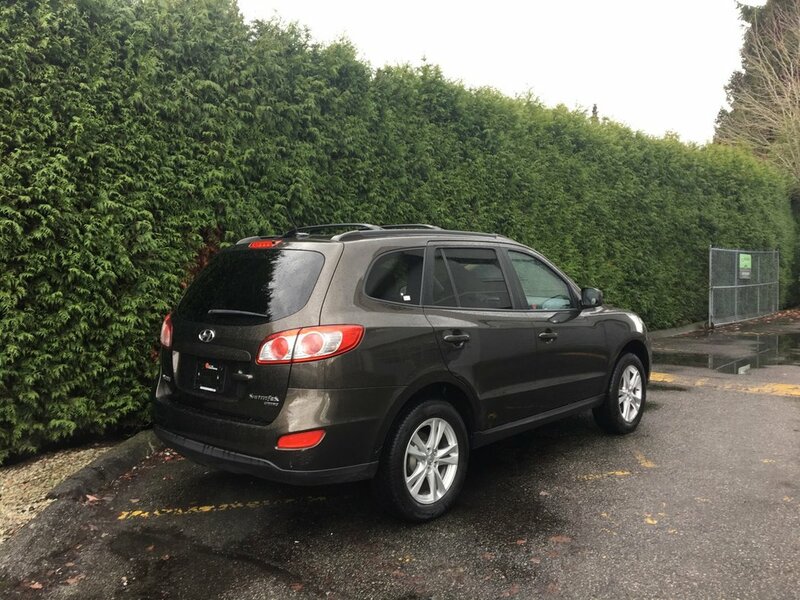 Standard on all 2011 Hyundai Santa Fe's is impressive array of standard safety features including four-wheel antilock disc brakes, brake assist, traction and stability control, front side airbags and side curtain airbags. 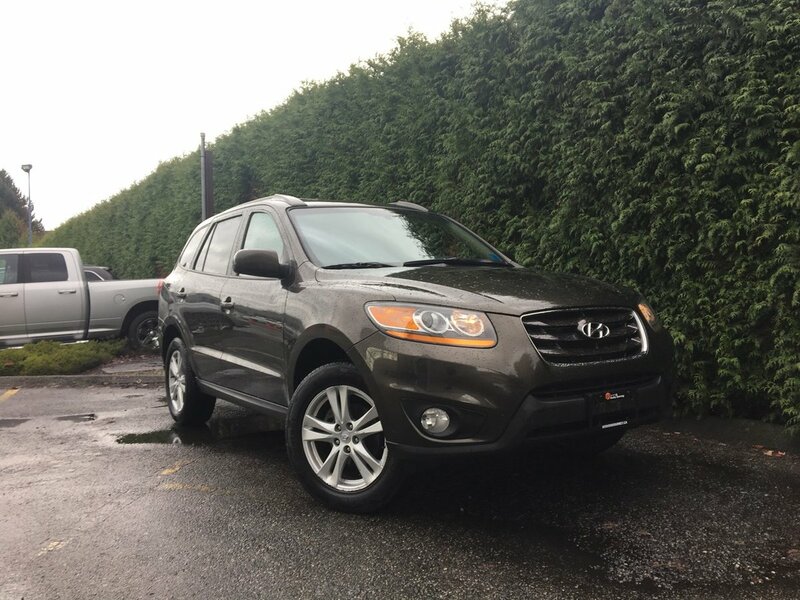 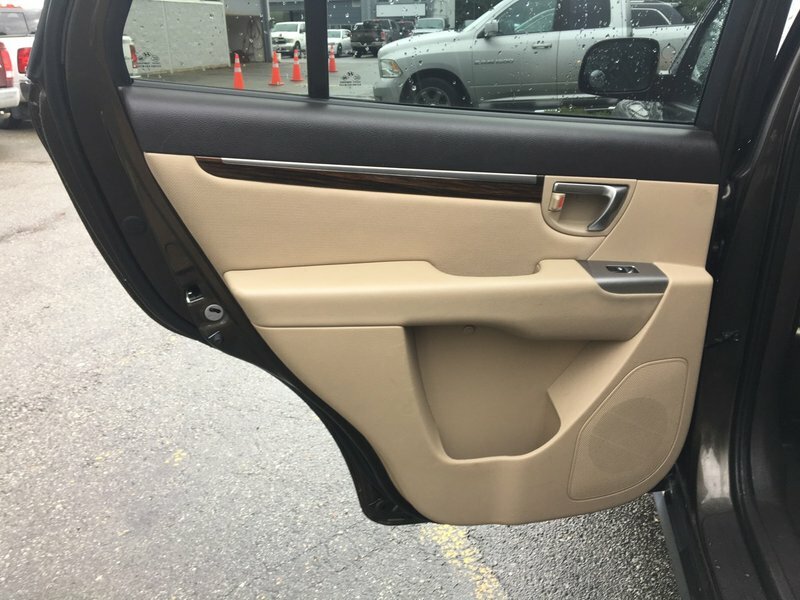 You won’t want to miss out of this unbeatable price, call 1 877 391 7574 or stop by the dealership today at 6280-120 Street in Surrey to test drive this safety inspected ride today!